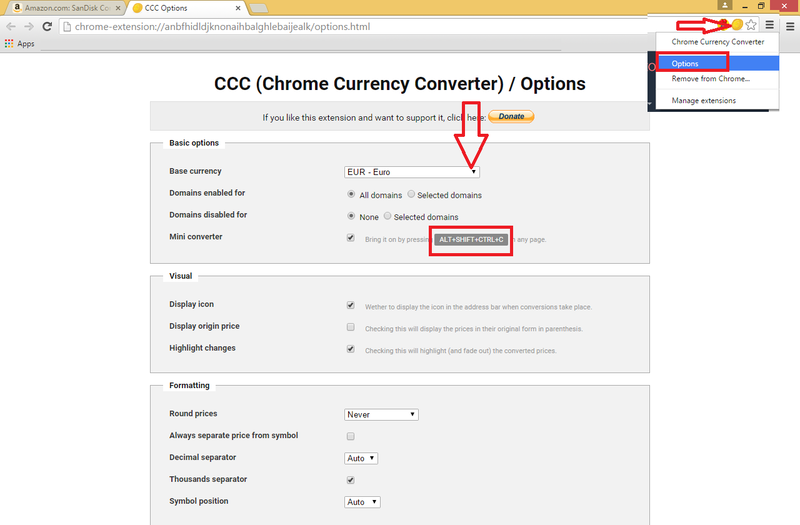 I back with one more best chrome extension, so this time is “chrome currency converter” this is the one of the best auto real time currency converter, you can easily convert any currency into your local currency just be selecting price or amount on webpage. 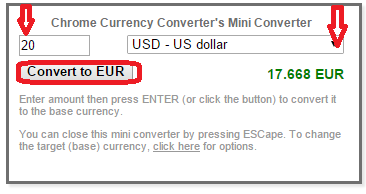 You can also use keyboard shortcut key to convert currency into your base currency. Just follow me to know how to use real time auto currency converter (Chrome Currency Converter). 3. 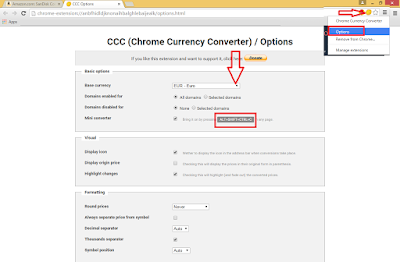 Close all the tabs and reopen browser go to any website and just select price or amount and it will convert into your local base currency in fraction of seconds.